The owner of Police Muscle blog interviewed me the other day about my journey to becoming a writer. If we've met, you know Police Muscle wasn't interested in me because I'm some yoked bodybuilder. 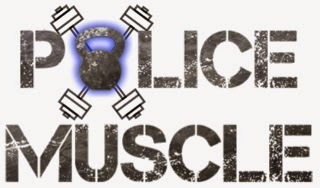 Police Muscle is a blog that focuses on many aspects of policing and lives of people in law enforcement. For me, becoming a writer has been a long journey and I'm taking the approach that I haven't arrived. 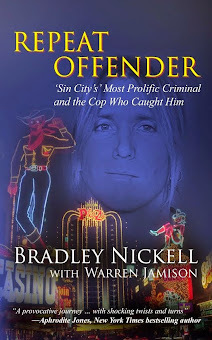 Not just because my debut book-length story, Repeat Offender, hasn't been published yet, but because I think that approach, kept indefinitely, will put me in a position to deliver the best quality to you. And for me, that's what writing is all about--you. Writing without readers is like cooking an extravagant meal for a family that never shows up for dinner. 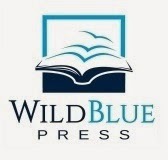 If you're a writer, how do you view your readers? If you're a reader, can you tell when your favorite writers really value you?